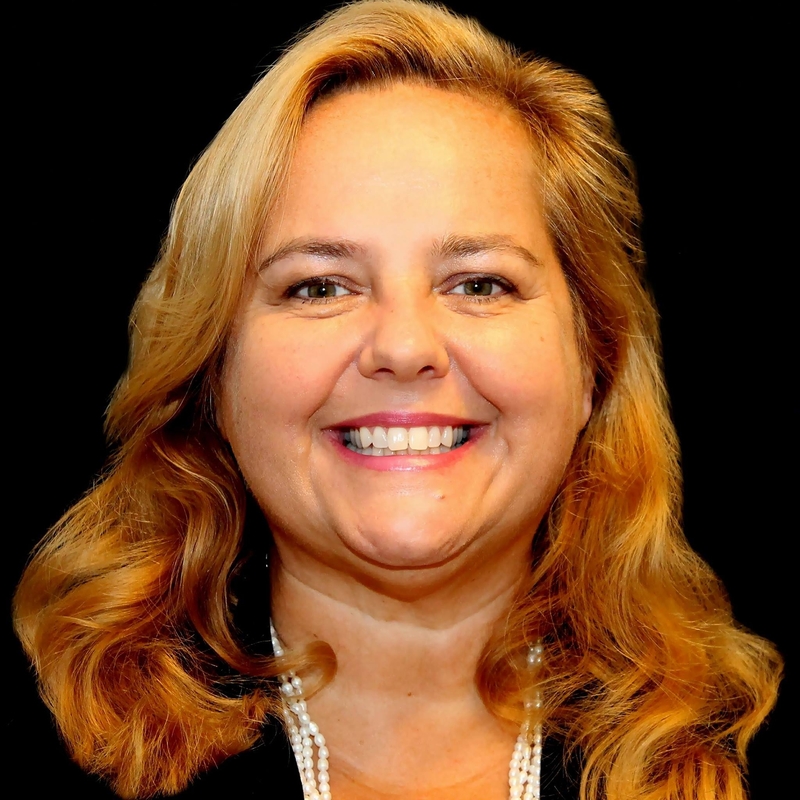 The Florida LGBTA Democratic Caucus, an arm of the Florida Democratic Party representing lesbian, gay, bisexual and transgender Democrats, has endorsed Ruta Jouniari in House District 72. The special election is scheduled for December 5, 2017. More information on Ruta Jouniari can be found on her website, www.voteforruta.com.